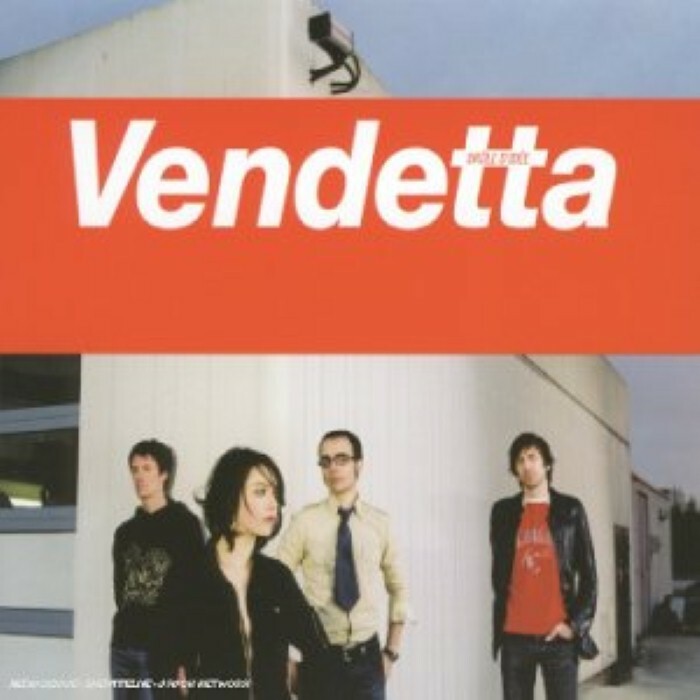 "Vendetta" is a French rock band formed in the 1990. Sylvie Hoarau and Stéphane Dorey met in the early 1990s when both were students in Caen, France. They founded the group Topaz and they were soon joined by Greg Maume (drums). In 1995, the trio moved to Paris where he met Jerome Makles who became the bands bassist . Soon after, Topaz changed its name and became Vendetta.